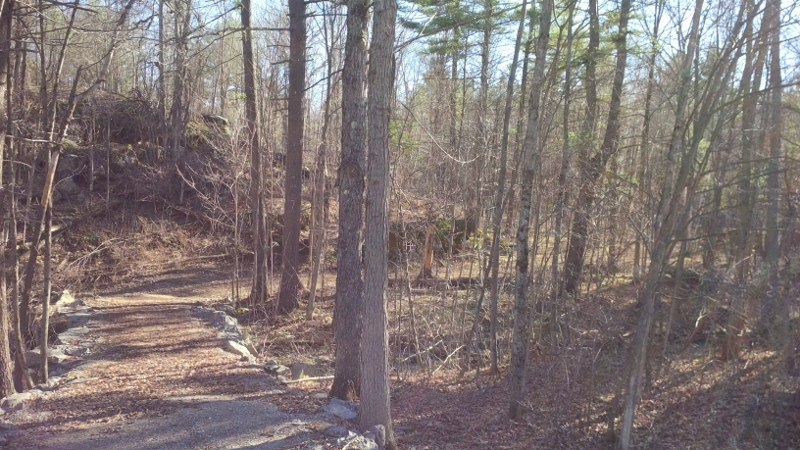 Private building lot with a rolling terrain & a mixed hardwood forest. 7.8 acres with a cleared building site, a developed driveway entrance & established trails. Perfect for your new country home ! Easy access on a paved road just off Hwy 15. 40 minutes to downtown Kingston – close to Rideau Waterway & Rock Dunder Trail.